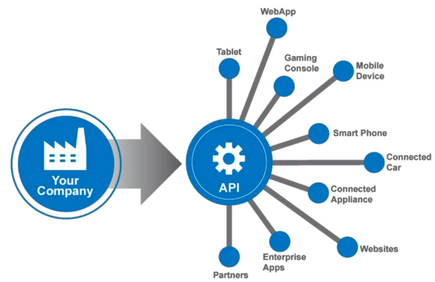 The term API stands for Application Programming Interface. An API works as a middleman, taking the request from one piece of software, and then replying with the appropriate response from the other. APIs work quietly in the background, making the interactivity we expect For example – Order a pizza, hotel booking, post on social media (facebook, twitter) etc..
Why good APIs are important? An API is a set of routines, protocols, and tools for building software applications. API specifies how software components should interact. So your software all functionality depends on the API. If API down then your software functionality will down. The users no longer receive any functionally/interaction through your software. That means your business fall. As a Frontend developer, I work closely with the backend developer and their API’s. 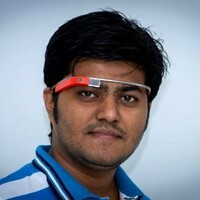 Backend developer takes the responsibility of the API. I Do request to the API (get, post, put, delete etc). I know the importance of good API and you should also know.